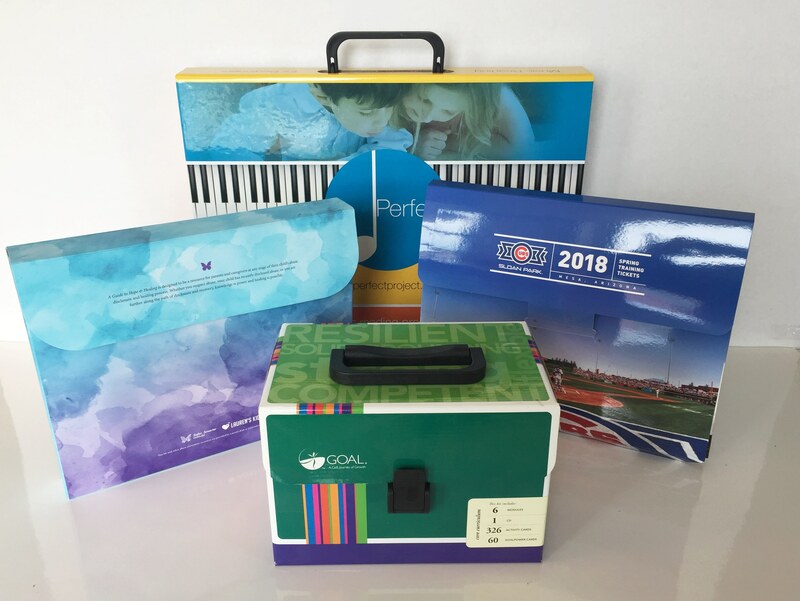 Colad designs and manufactures custom presentation & promotional packaging that gets results. We work with the widest variety of substrates and decoration options so that we can offer you the custom packaging solution that adds a Wow! factor to your collateral. Our team of structural packaging engineers and sales experts can design your next creative custom packaging project and help you win the opportunity. Trust Colad when presentation counts! This entry was posted in Colad News & Events on August 23, 2018 by Jen Kuligowski. Our team of structural packaging engineers can design your next custom box, and our team of sales experts can help you win the job. Trust Colad to design & manufacture your next custom Rigid Box project! This entry was posted in Colad News & Events on July 24, 2018 by Jen Kuligowski. with Colad’s Sales Kits & Custom Packaging! 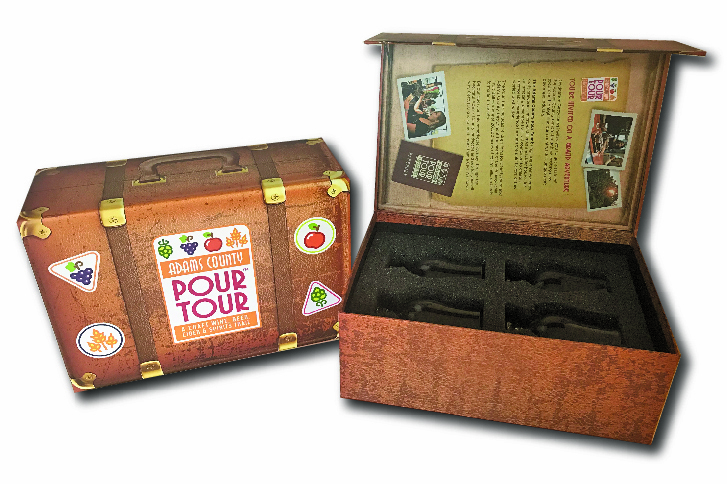 Colad’s Custom Product Packaging helps your Brand Launch hit the ground running. 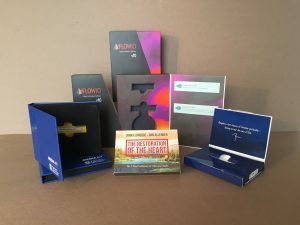 Our hands-on, Original Custom Packaging Designs create a memorable and long lasting impression – what more could you look for to get your brand noticed by key decision makers? Colad creates custom packaging that compliments your products. No experience sourcing Custom Packaging? Don’t worry! Contact Colad today to request samples, pricing, or to discuss your next project (and mention this blog post for a free unprinted custom packaging prototype of your idea)! This entry was posted in Colad News & Events on June 21, 2018 by Jen Kuligowski. 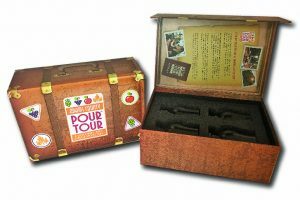 Colad designs and manufactures custom presentation packaging that promotes your brand! Let us create a living, breathing kit that you can update regularly with your unique sales and marketing materials to help you stand out! Corrugated Sales Boxes are premium boxes made with 200# test rigid e-flute, your choice of film lamination, and a variety of closure options. Double-Thick Paperboard Sales Boxes are made by mounting 2 paperboard sheets to yield a double-thick product that is about 40pt thick. Paperboard Sales Boxes are more economical and ship folded, glued and flat to assemble with a tuck-end at bottom. Expandable Sales Boxes are our most economical option and ship flat with gussets that allow for expansion. For a limited time take 10% off any Sales Boxes when purchasing on ShopColad.com – Just enter promo code SAVE10SB at Checkout! This entry was posted in Colad News & Events on May 17, 2018 by Jen Kuligowski. Colad is your source for printed Custom Presentation Folders. We offer the widest selection on the Web with a complete line of reinforced folder options you won’t find anywhere else. 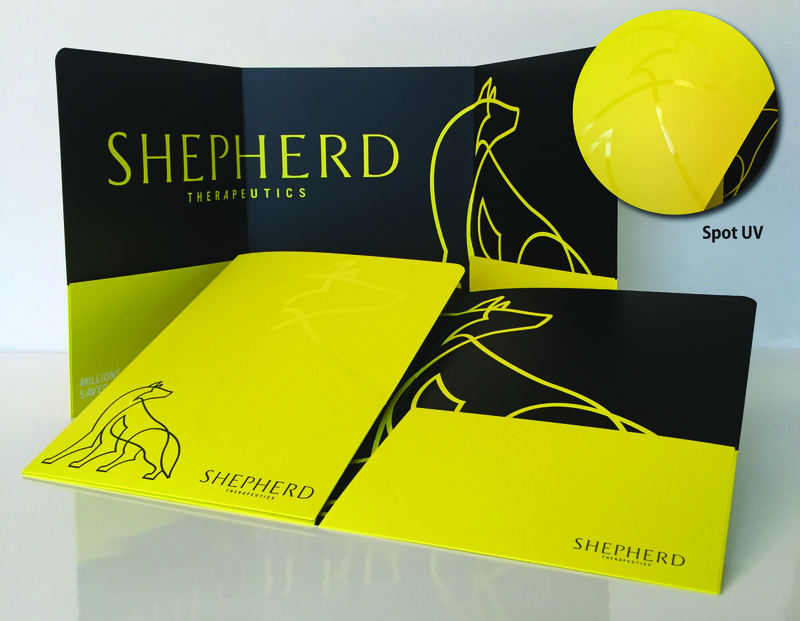 Reinforced Presentation Folders, Front Flap Folders, Three Panel Folders, Mini Folders, USB Flash Drive Folders and more! In addition to what is offered online, Colad can custom create a folder to fit your specific wants and needs. From Spot UV to Foil Stamping, Colad can design and manufacture your solution! Start shopping now and save 10% on Colad’s Custom Presentation Folders. Act fast – this promotion expires on May 16th, 2018. Use promo code SPRINGFOLDER at checkout! Colad is your source for printed dimensional USB and flash drive media packaging. Our custom media packaging is great for all of your marketing & promotional needs. In addition to what is offered online, Colad can custom design packaging for any products. From simple & economical, to deluxe packaging with concealed magnets and ribbon-pulls, Colad can design and manufacture your solution! Save 10% on Colad’s USB Packaging. Act fast – this promotion expires on April 11th, 2018. Use promo code USB10 at checkout!